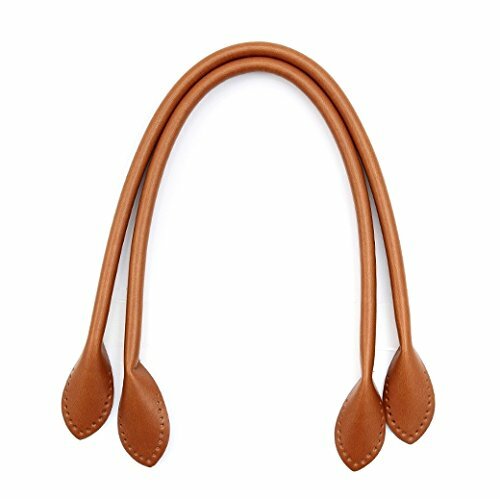 High-quality leather bag handles with a simple design. Pre-punched sewing holes. Use needles for leather for easier sewing. If you have any questions about this product by byhands hand craft, contact us by completing and submitting the form below. If you are looking for a specif part number, please include it with your message.